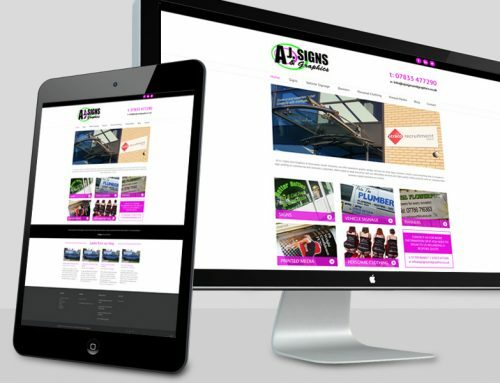 AJ Signs are known for the quality of their Shop Signage solutions that they deliver to their customers in Doncaster and the South Yorkshire region. But the company also delivers a lot more than that. Providing quality at affordable prices. Have a look at our extensive product and service list below. Bespoke and cost-effective shop signs are available when you give us a call. We come to you for all of our services to assess what image you want to portray, and sort out the designs and fonts that you require. Our team is able to copy your own designs when you send them over to us. But we also have a wide range of various designs to show you. Our shop signs are supplied as vinyl graphics only or pre-mounted on board for ease of installation. 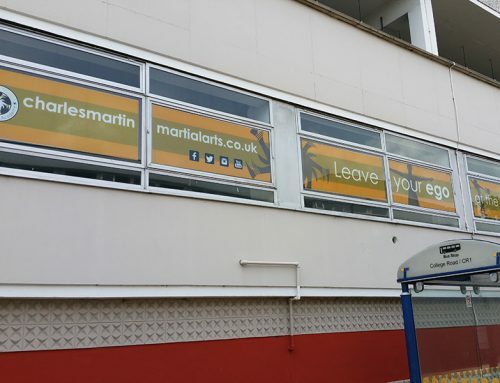 As well as providing striking shop signage for your business, we also provide graphics for the windows of your premises. 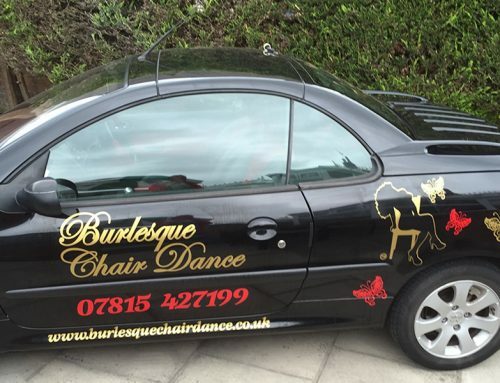 Whether you supply the graphics or we design them for you we will have a range to suit. 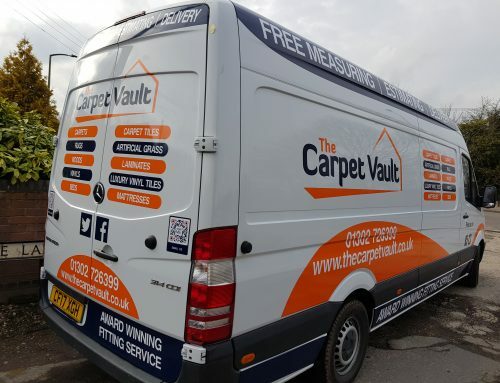 From printed and normal vinyls to static cling for flexibility we will have the solution you need to brand up your premises. We also do one way vision window graphics, where you can see out but nobody can see in, perfect for privacy. Make a statement or an impression with our PVC eyeleted banners. 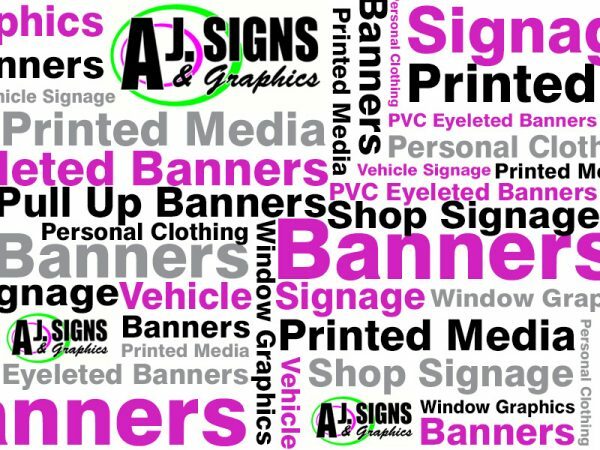 Perfect for events, exhibitions or advertising your work place, our banners come in a variety of sizes to suit your needs. Our Pull Up Banners come complete with a handy carry case and are very easy to assemble. The perfect portable marketing tool. Take it with you whenever you have an event, presentation or exhibition to create that professional impression.